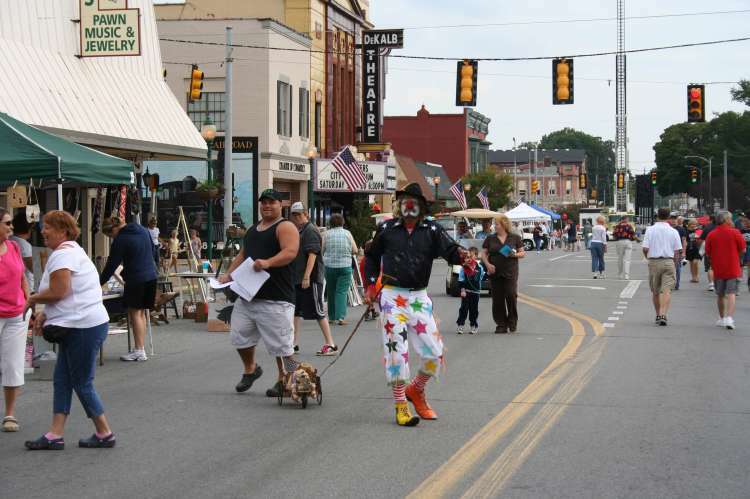 To commemorate its beginnings, downtown Fort Payne comes alive with Boom Days featuring some of the South’s finest visual artists and traditional craftsmen, live music, children’s activities and more. Always 3rd Saturday in September. Admission for some events. September 21, 2019.